Hunan is rich in forest and wetland resources. 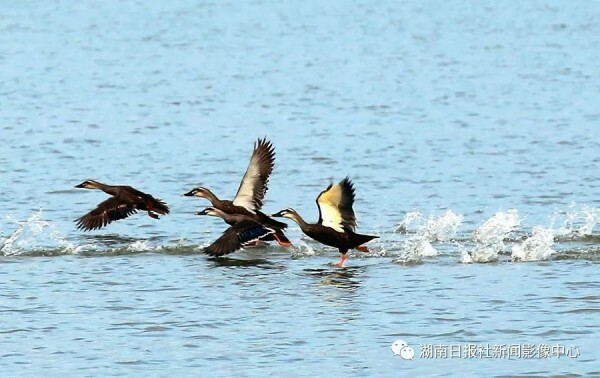 There are more than 400 species of birds in Hunan Province, of which nearly 70 are under state-level protection. 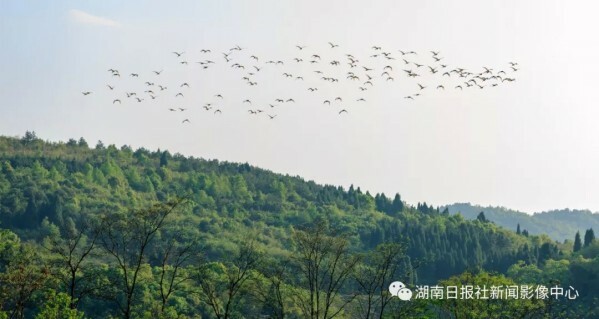 Hunan is on a key bird migration route of the world, and provides resting places for the migrating birds. 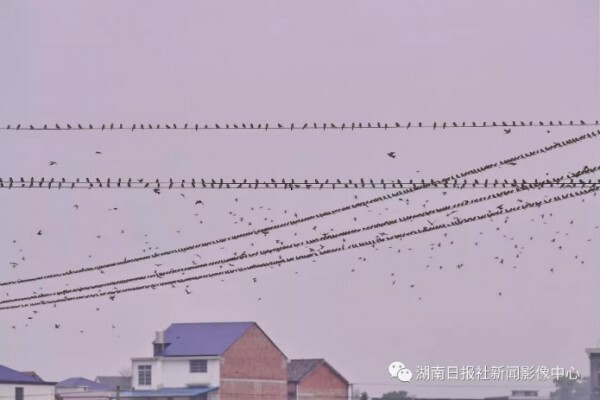 April 1-7 is the 38th Bird Love Week in Hunan Province. This year’s theme is "Pay attention to migrating birds and safeguard the community of life". During this period, all walks of life launched various bird-loving propaganda to call for public caring for nature, wetlands and birds. 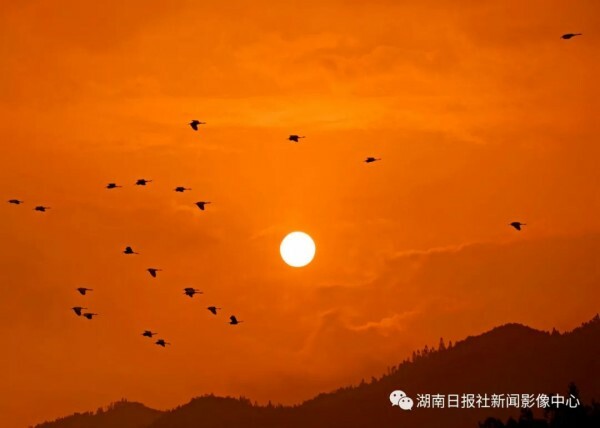 Here are a group of photographs of migratory birds taken in Hunan, showing this beautiful wintering place for birds. 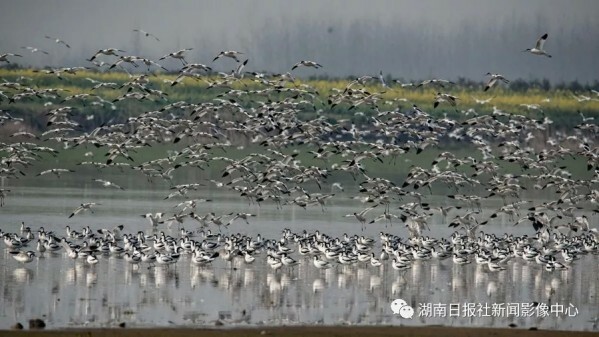 Forty-three migratory bird protection stations have been established in Hunan. During bird migration and wintering season, 3 observers per shift are assigned to perform 24-hour duty to safeguard a safe migration of the birds.